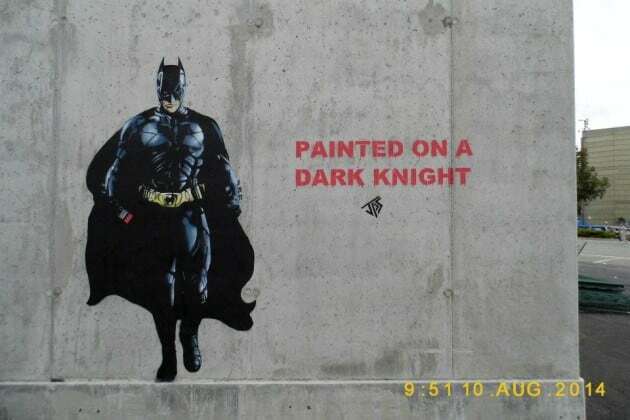 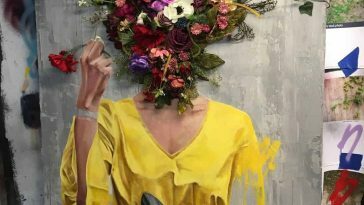 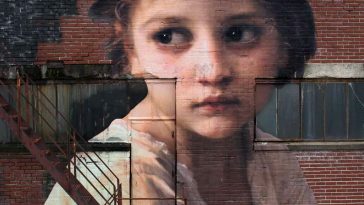 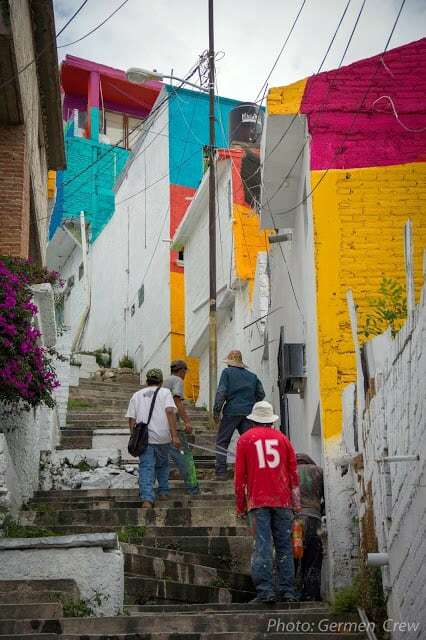 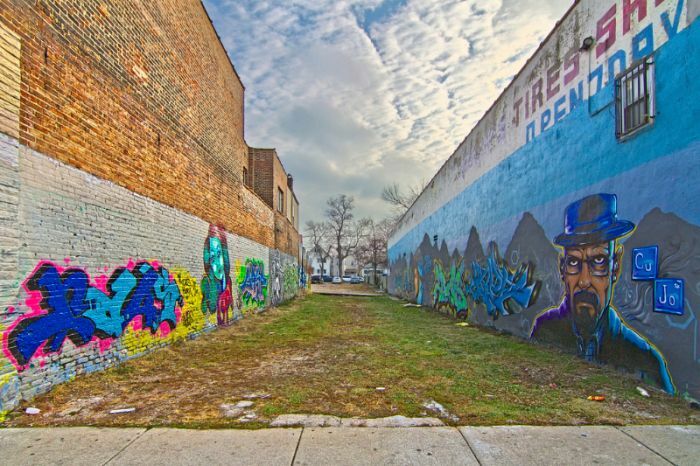 Across the globe, street art has never been more popular or more relevant. 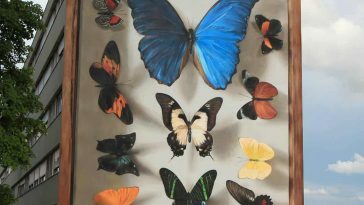 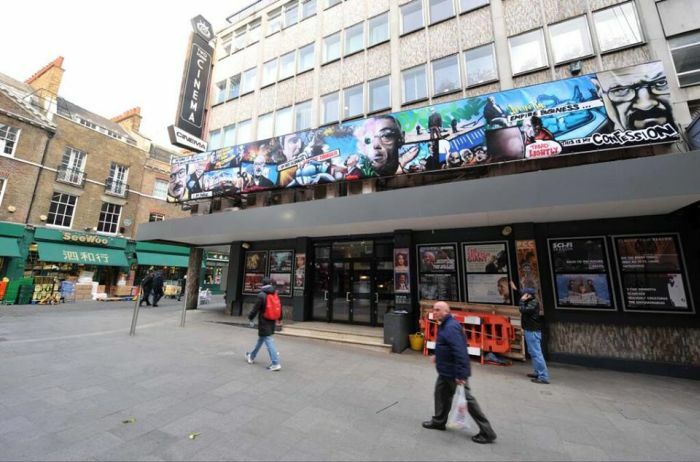 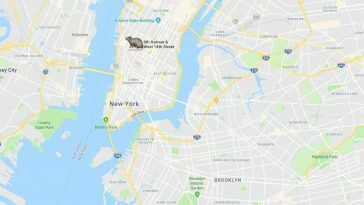 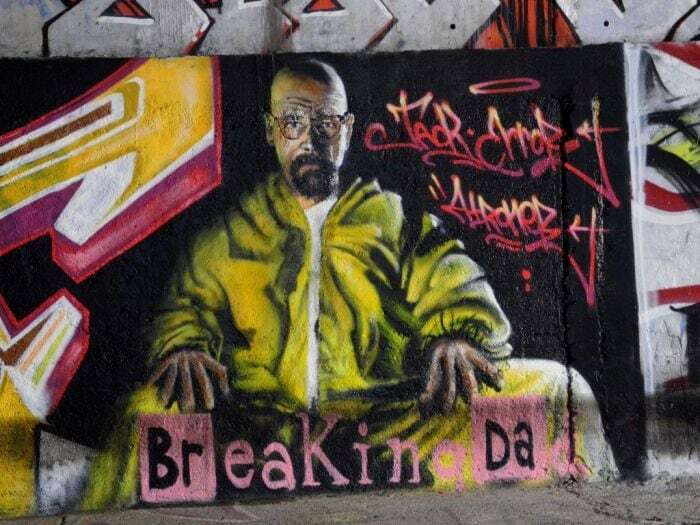 As you can imagine, they’re not the only ones to have put their paint skills to work to create tributes to the show through graffiti and street art. 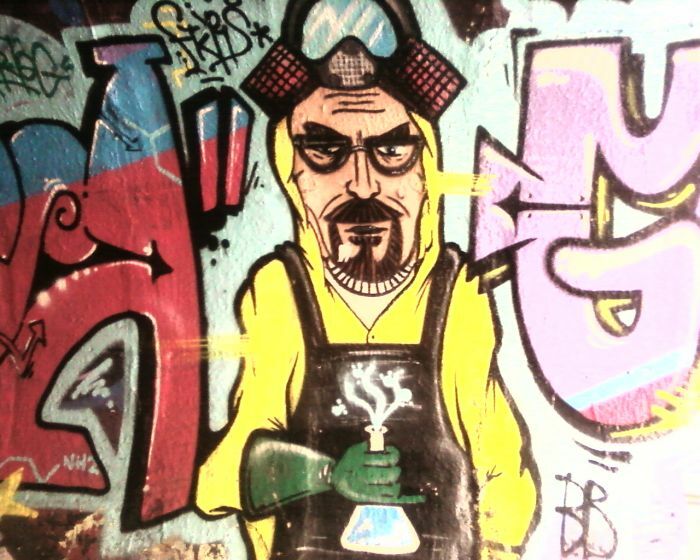 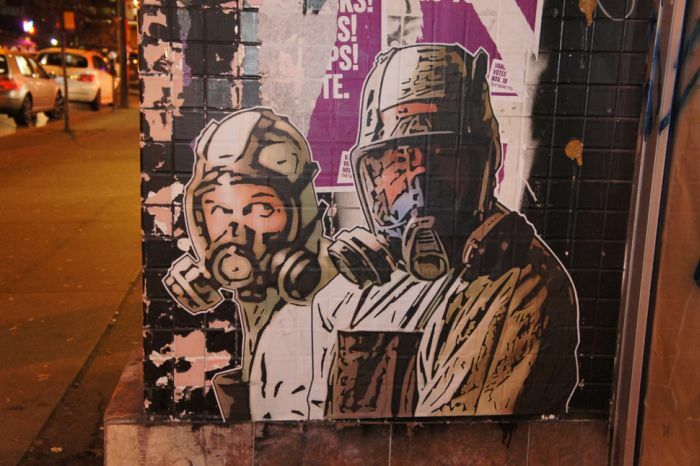 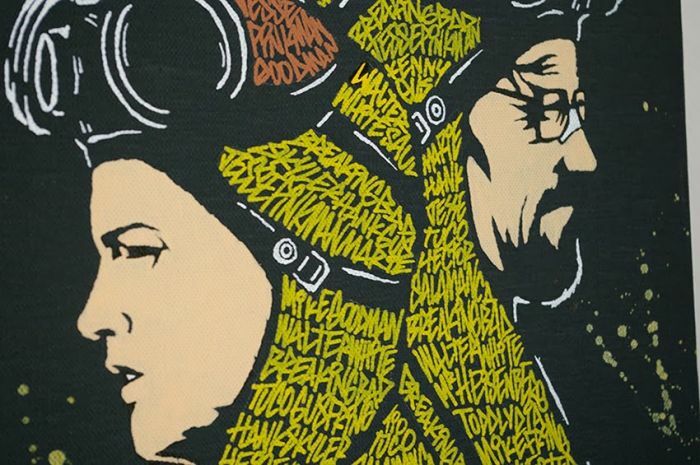 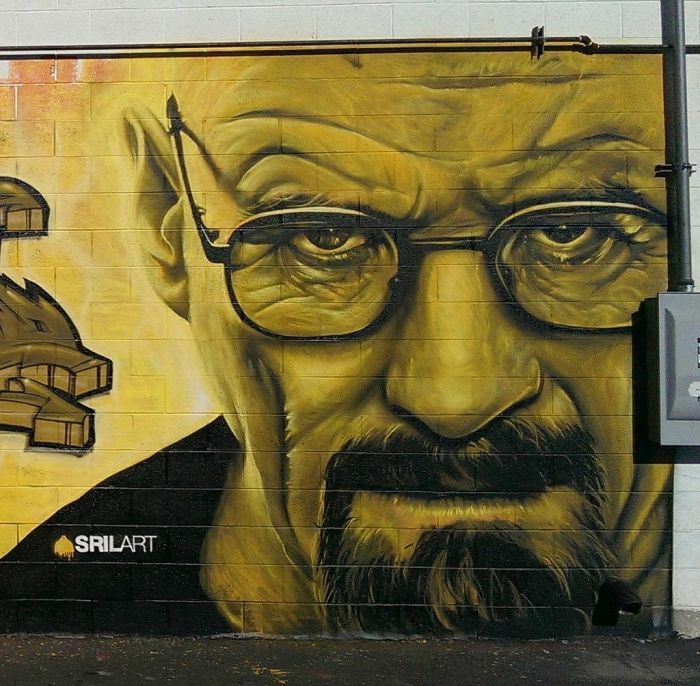 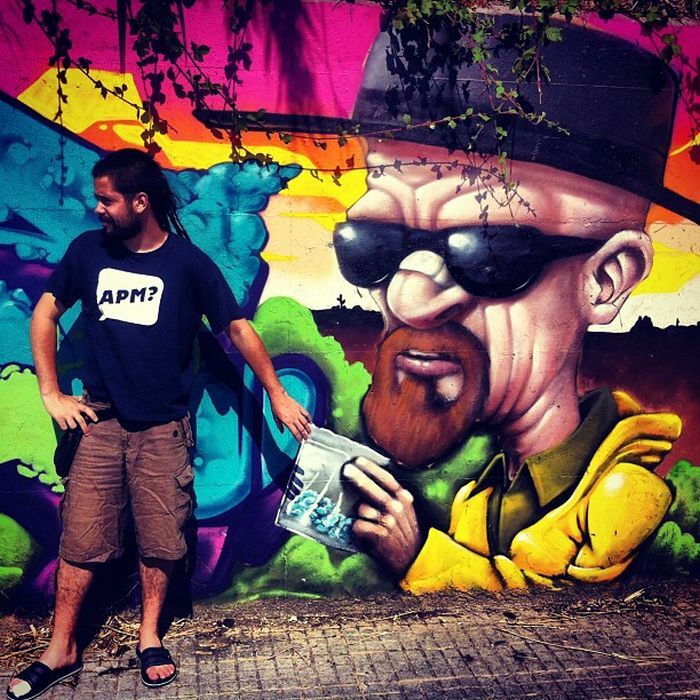 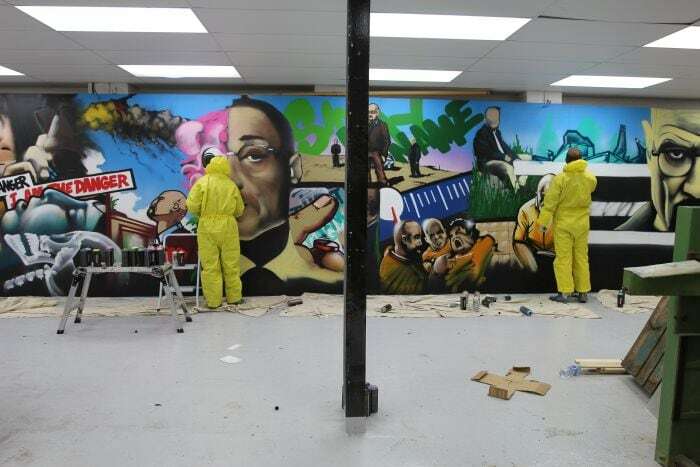 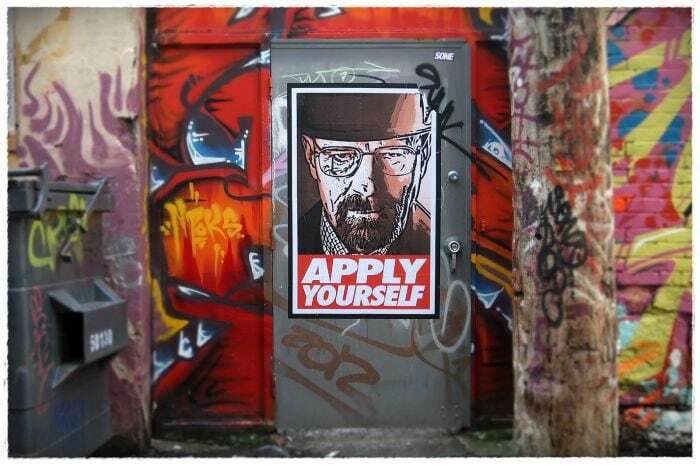 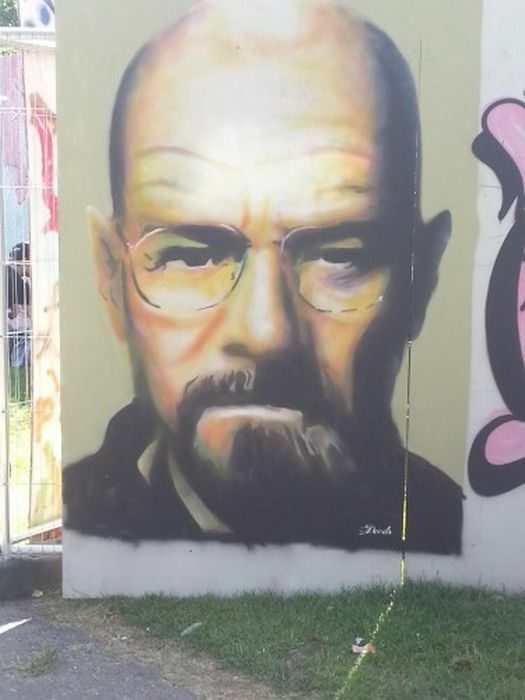 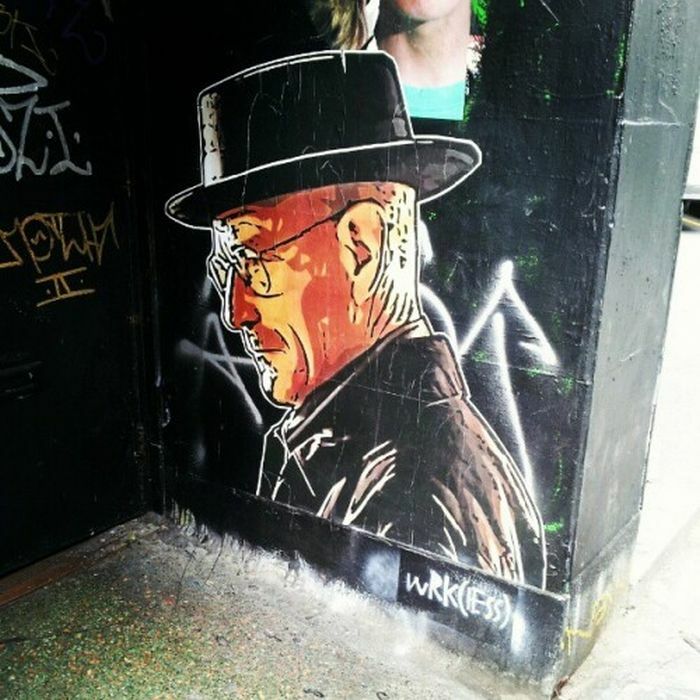 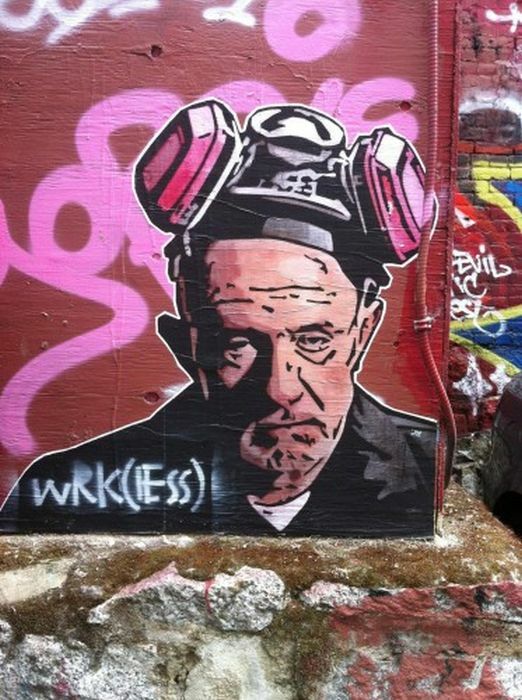 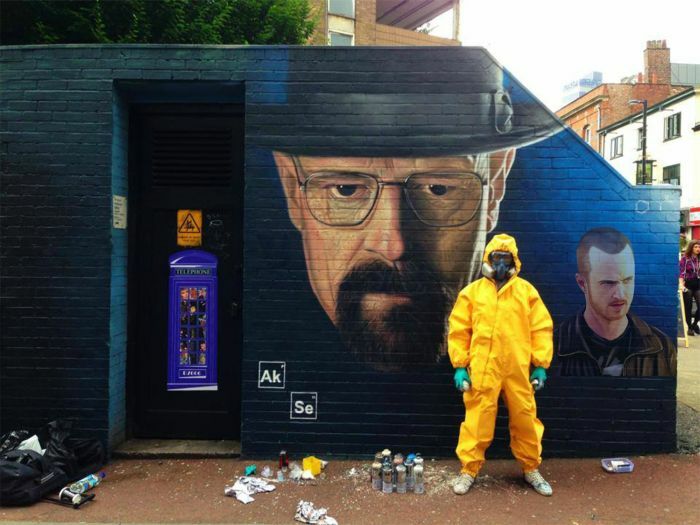 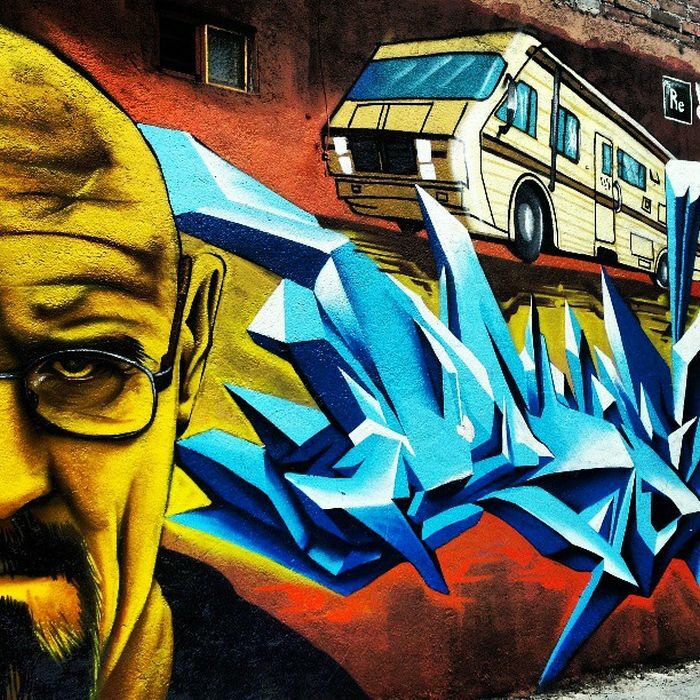 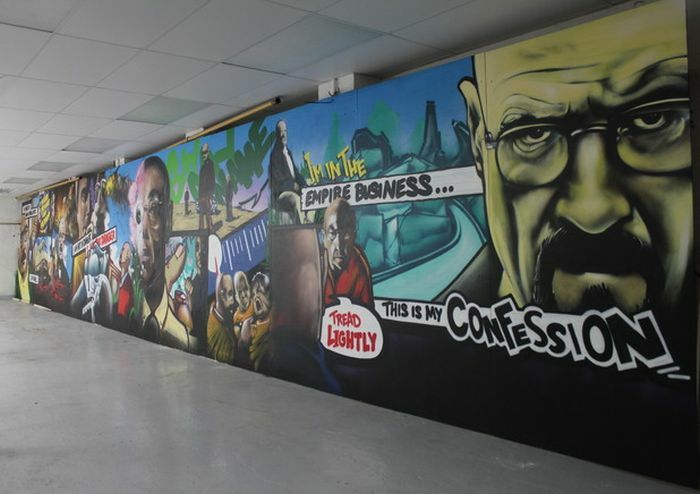 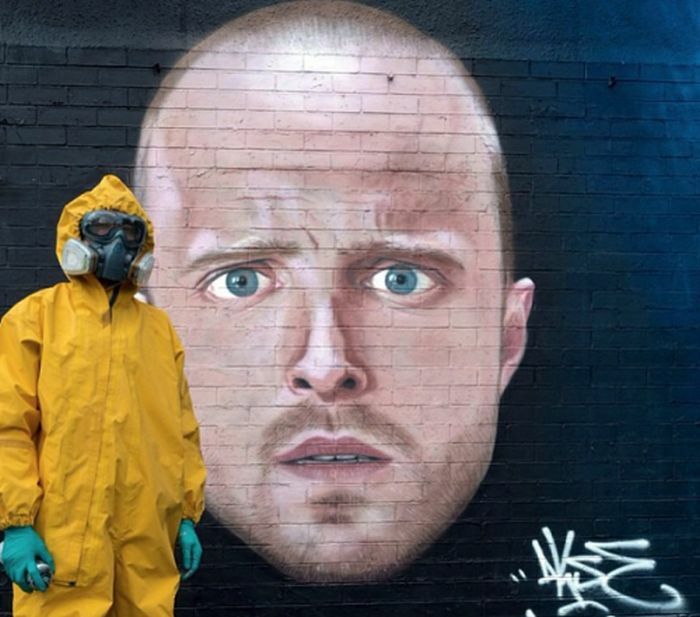 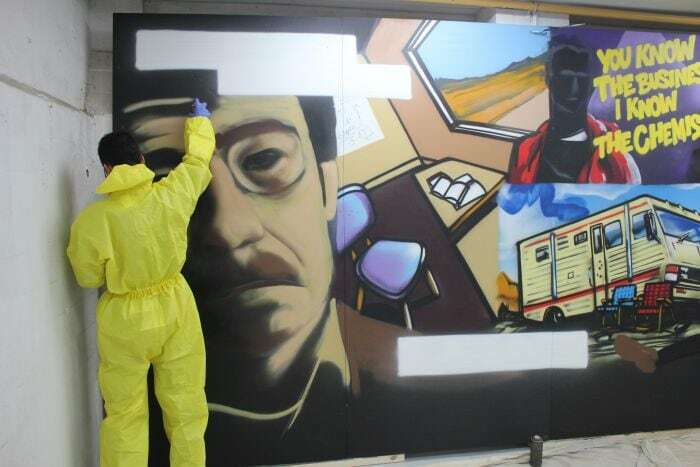 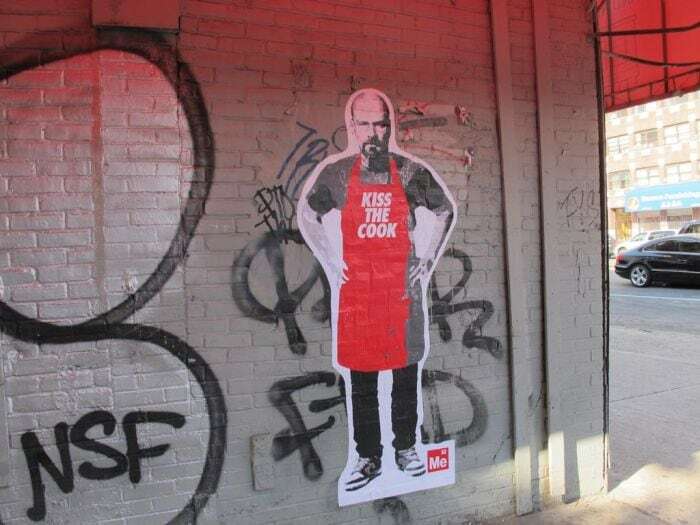 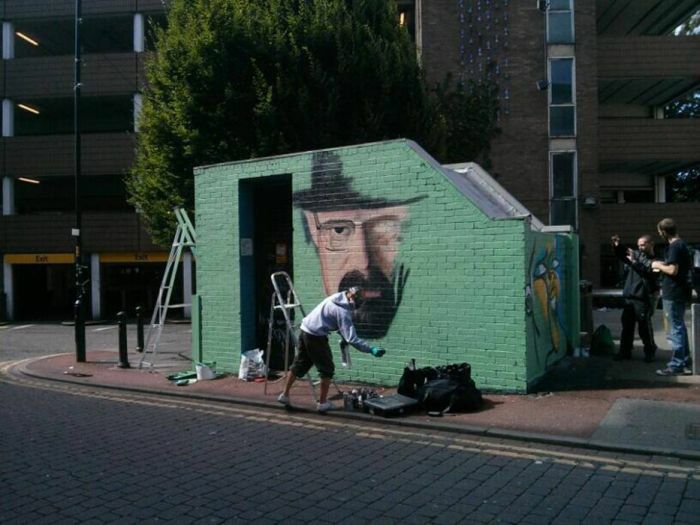 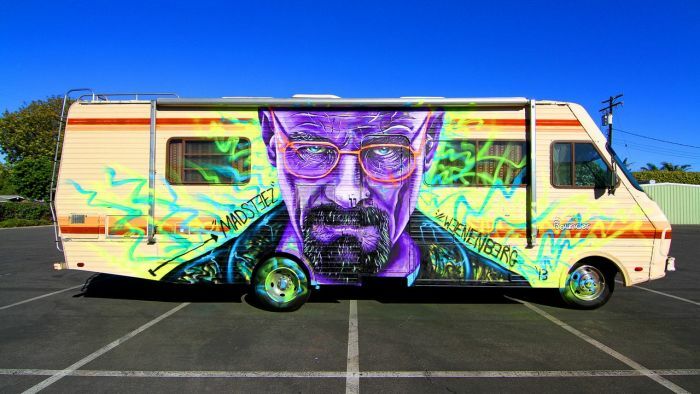 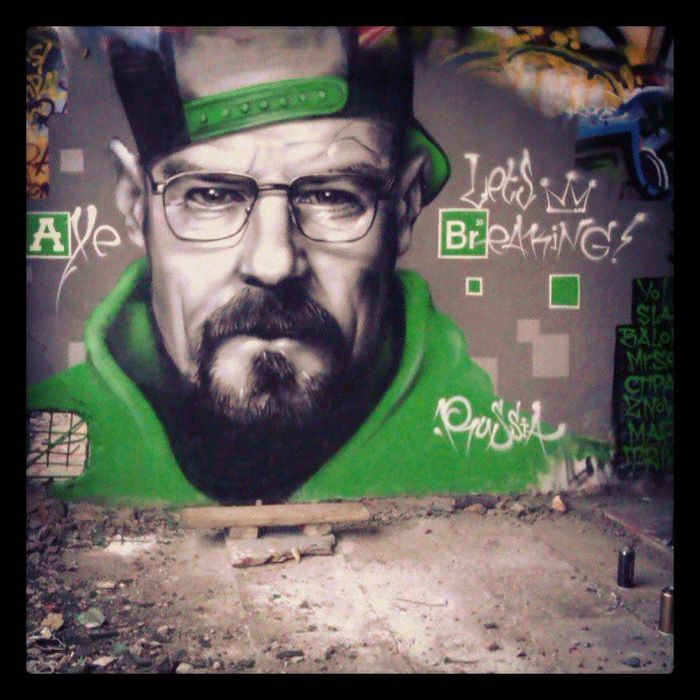 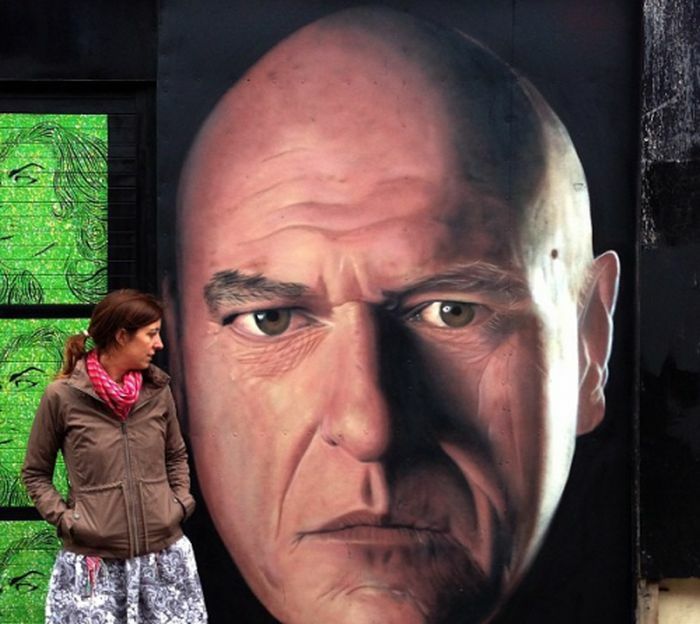 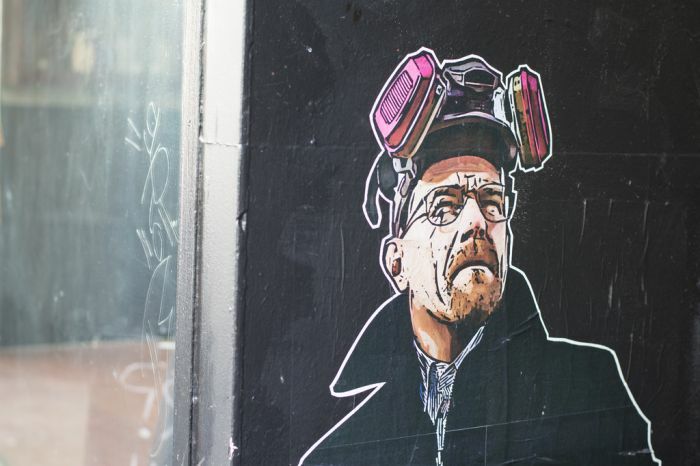 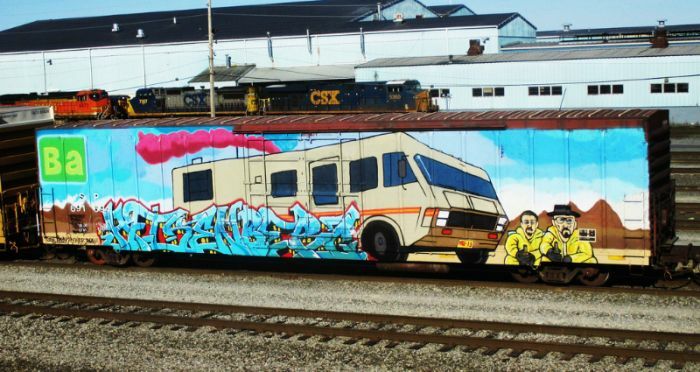 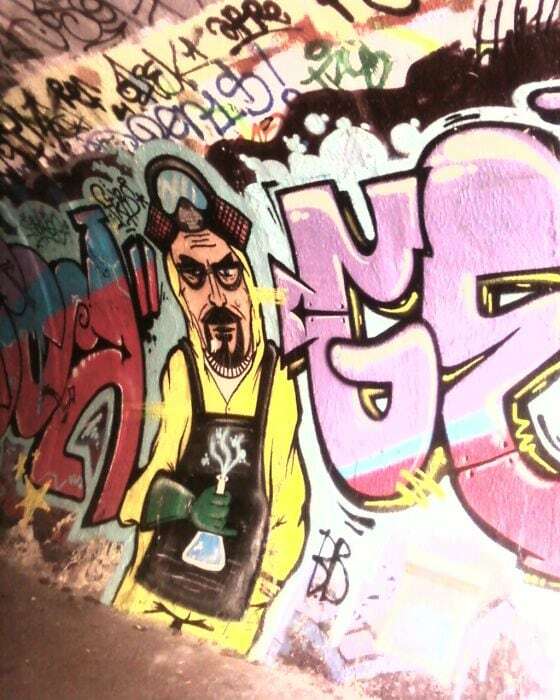 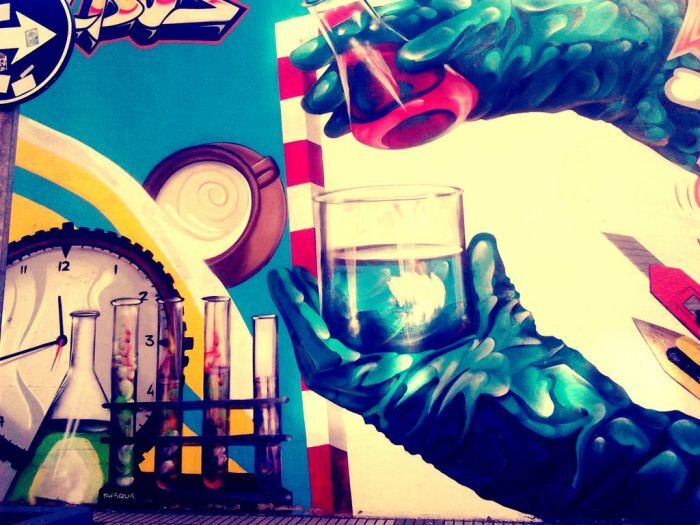 In this article, we’ve gathered together the most amazing “Breaking Bad” street artworks you’ll ever see.